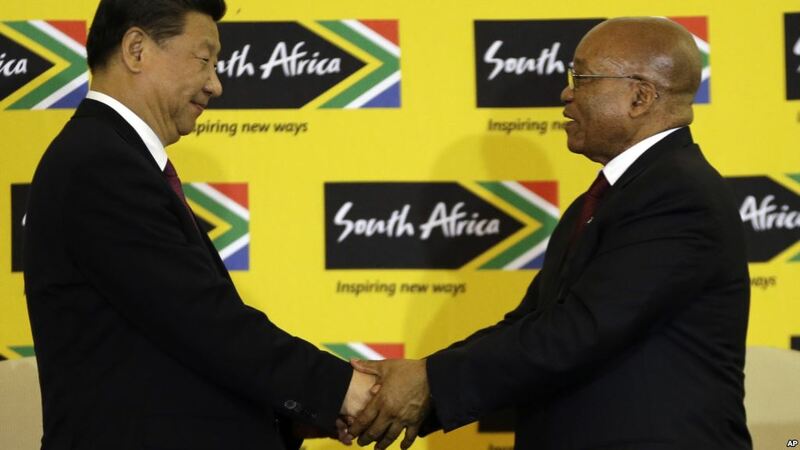 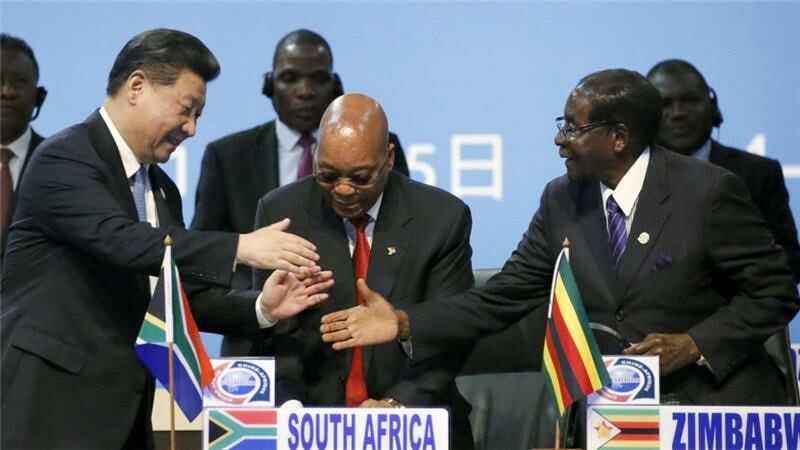 China's president pledged $60 billion to development in Africa on Friday, as part of what Chinese and African leaders have called "wi.... .
China's President Xi Jinping arrived in South Africa Wednesday for a state visit and a two-day China-Africa forum expected to bring a.... . 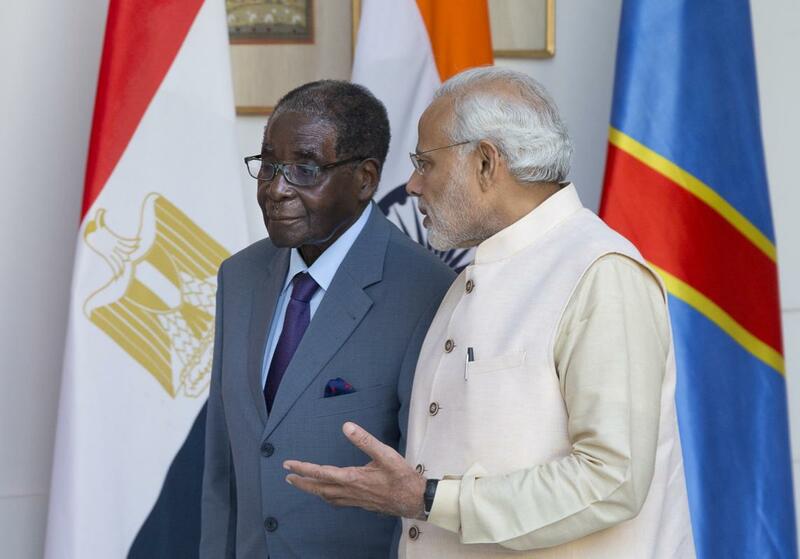 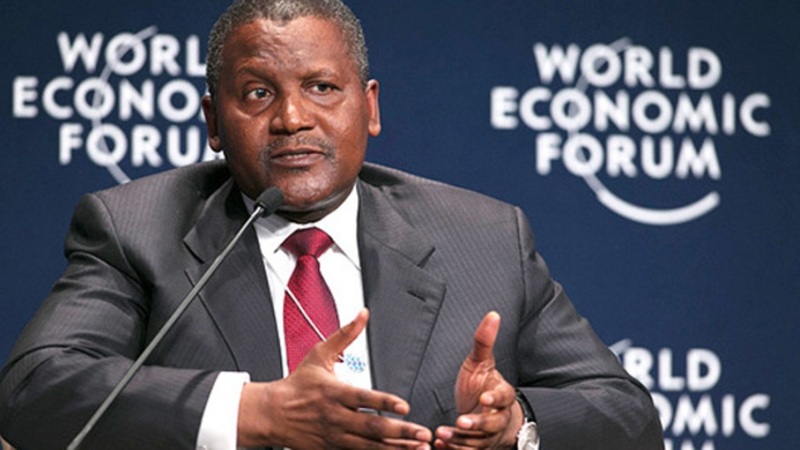 The IMF is pressing Nigeria to further devalue its naira currency amid uncertainty over the political and economic outlook for Africa.... .
Africa's richest man, Aliko Dangote, said Monday that he planned mining and power generation projects in investment-starved Zimbabwe .... .
Prime Minister Narendra Modi described India and Africa as bright spots of hope and economic opportunity and offered technology and c.... . 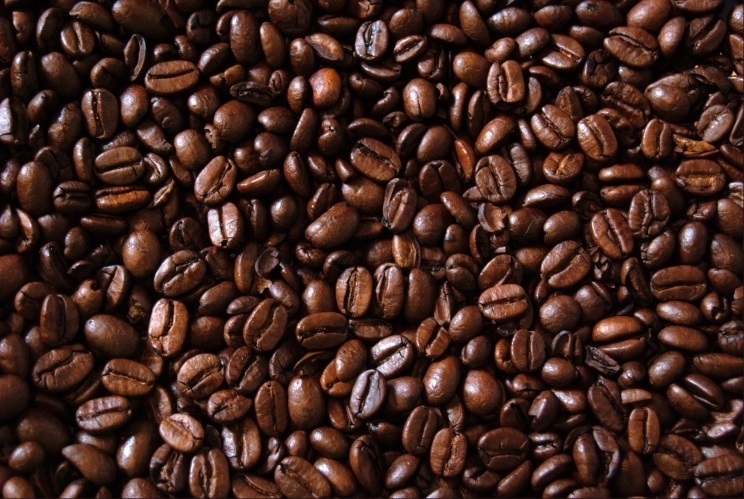 Despite ongoing civil war, beans will go on sale in France in effort to take on regional rivals Ethiopia, Kenya and Rwanda. 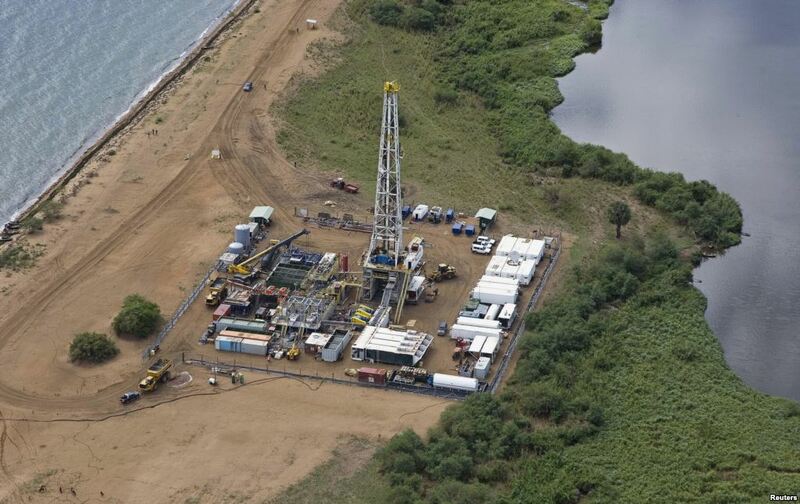 .... .
Kenya and neighboring Uganda agreed on the route of a planned oil pipeline, ending months of debate on the link that will export crud.... .